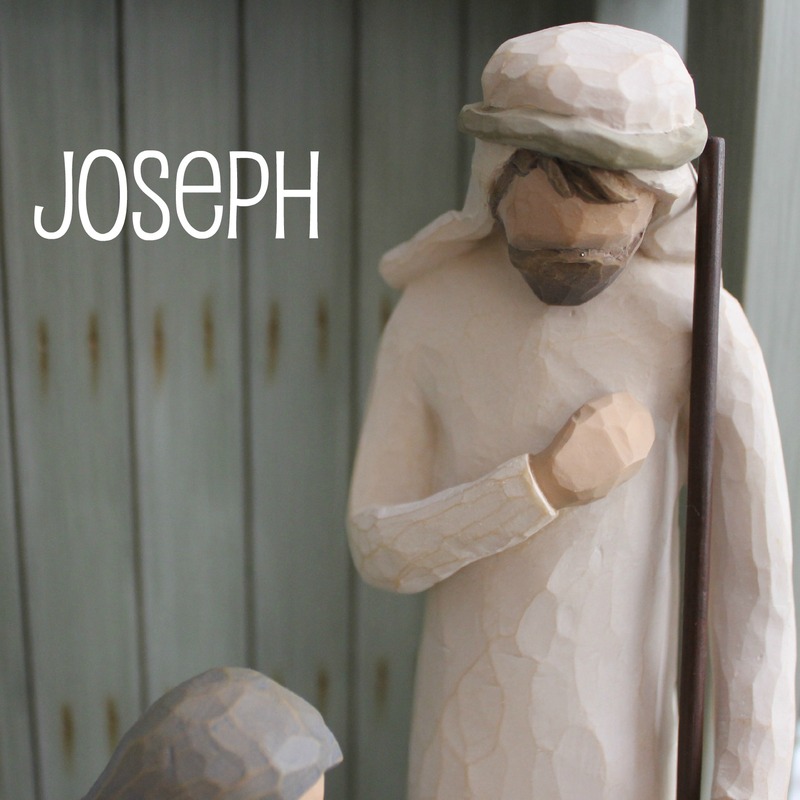 As part of the Christ-centered Christmas tradition we started, we are learning about each of the pieces of the Nativity. 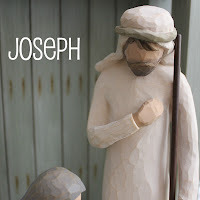 We learned about Joseph last week. We made a list of six ways that we could serve others during December and we've steadily been working on each one all week long. 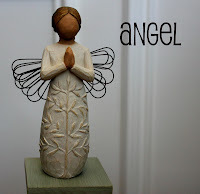 This next week we are learning about the Angel. The tradition for next week is to share the joy. We will be spending the week caroling and bringing treats and presents to neighbors, friends, and those who could use a little cheer this Christmas. Tonight my son and I will join the youth from our church and carol around town. We'll end the night with hot cocoa and cookies. 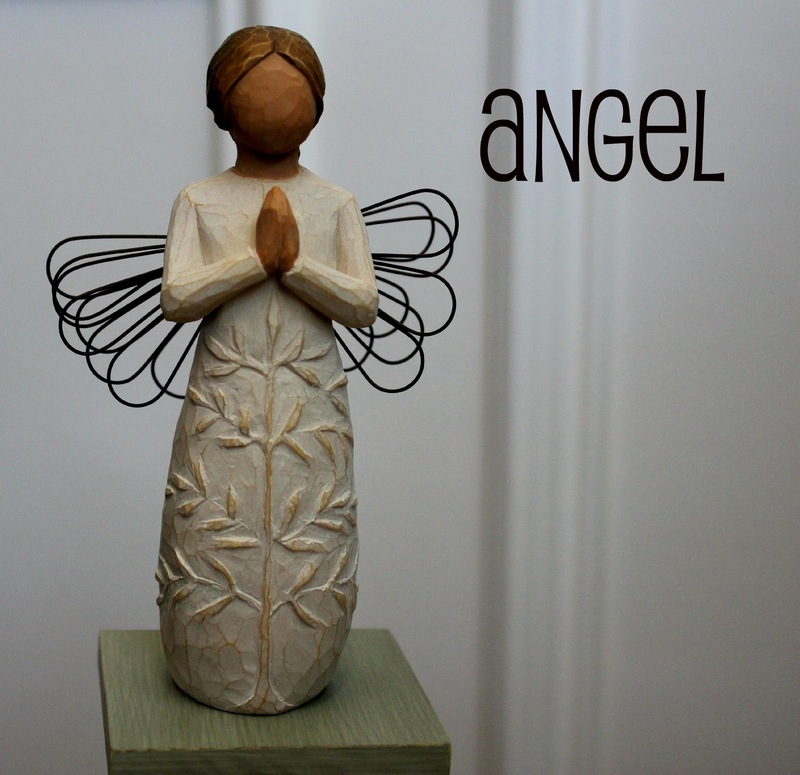 On Wednesday we are taking a group of little ones to carol at their church teacher's homes as a "thank you." Do you have any other ways that you could share the joy of Christmas with others? or maybe just be a little kinder and more loving towards those in your home? I would love to hear your ideas so pass them along!